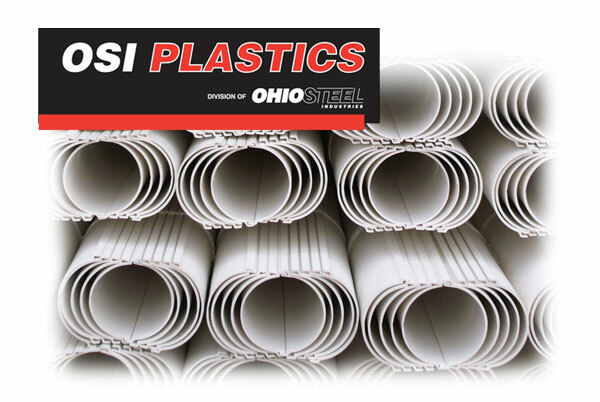 Online and Offline Plastic Extrusion, OSI - Plastic Resources, Inc.
OSI Plastics is a Division of the growing family of Ohio Steel Industries. 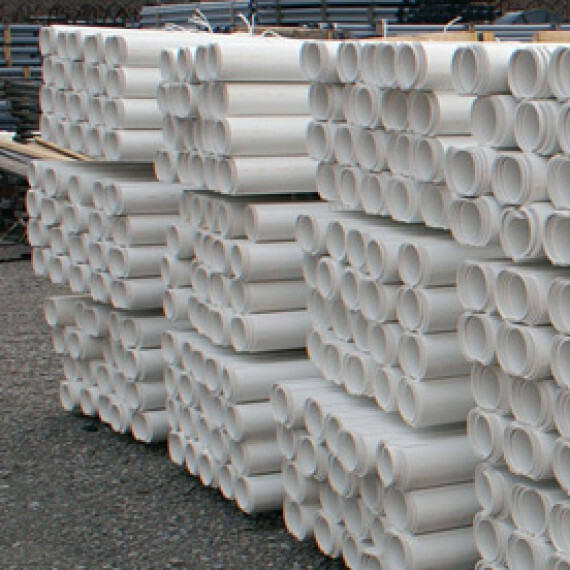 Plastic Resources has represented OSI Plastics since our inception in 1982. 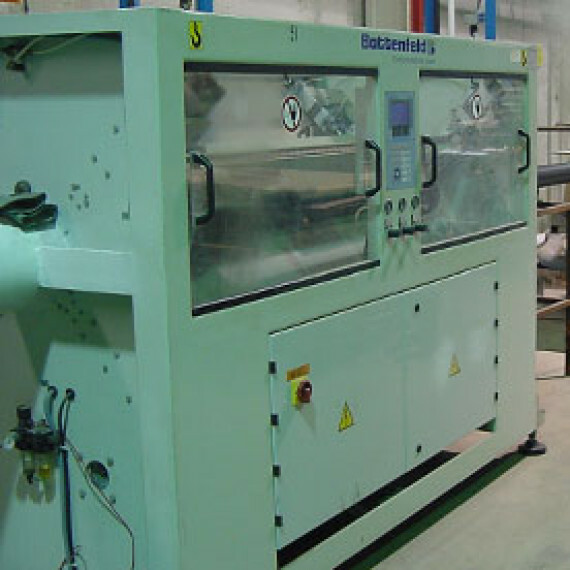 Our partnership provides online and offline plastic extrusion processes including punching, fabrication, embossing and heat bending. We also have the ability to apply decorative hot stamp foil inline to produce many types of finishes including wood, metallic and textile appearances. 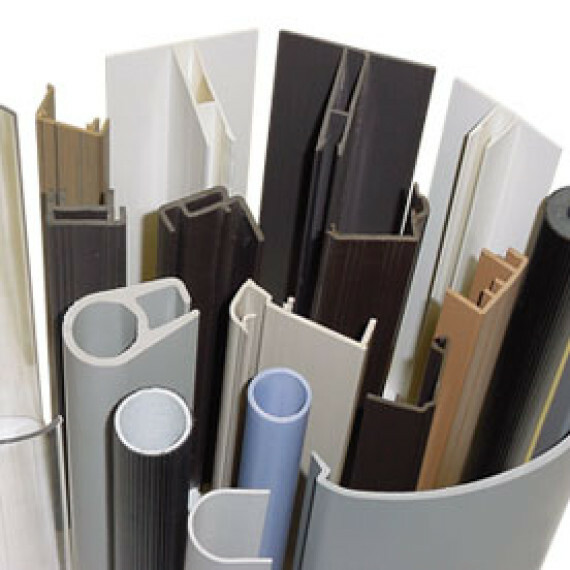 Custom Profile Extrusion: We produce profiles for many OEM industries including door/window, construction, POP, and the transportation industry. 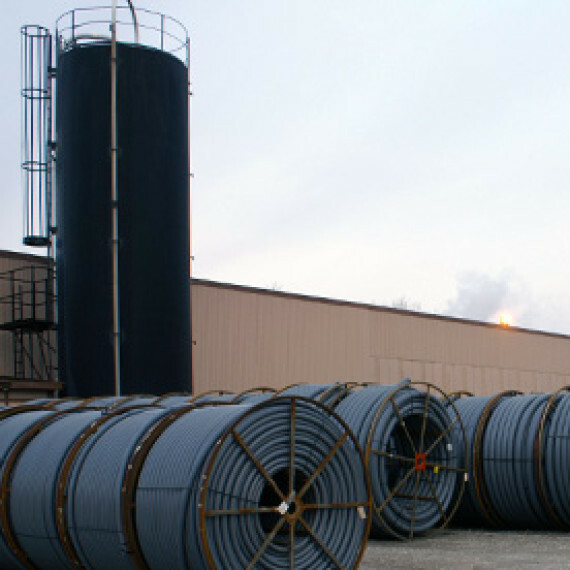 Pipe and Innerduct Conduit: OSI Plastics has manufactured HDPE extruded duct for the telephone, power and CATV industry since early in the industry’s infancy. 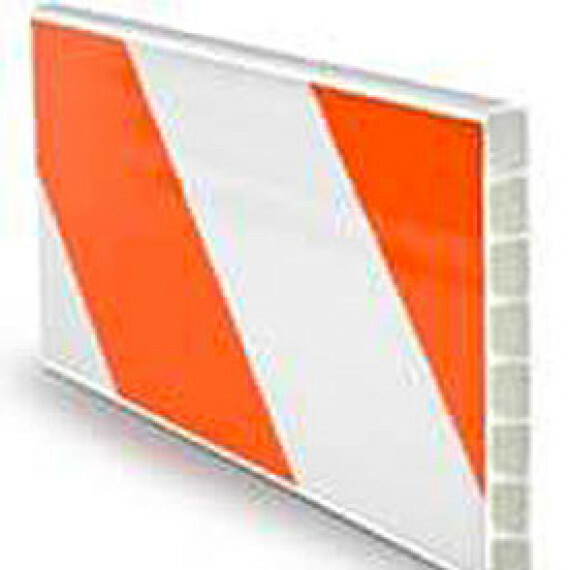 We produce smooth wall and ribbed products in all colors and with striping. Tooling for SDR and SIDR sizing is available 3/4” through 6”. All capacities and types of pull tapes and ropes are available. 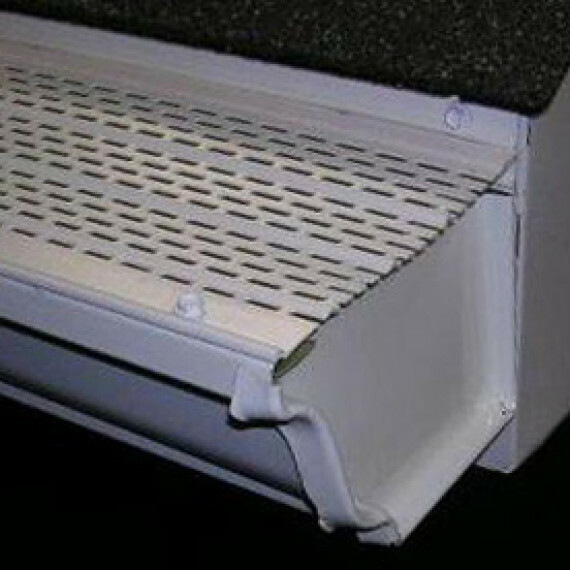 We also produce 1”, 1 ¼” and 1 3/8” corrugated product, PVC split duct, houserisers, and conduit. Since powder (dry blend) PVC resin is used in this process as opposed to pelletized material, this production method can be a more economical way of producing certain high volume profiles. Materials can be easily custom formulated to suit the application. OSI extrudes a wide variety of pelletized materials, including PE, PP, rigid and flexible PVC as well as engineering grades. An area of special capability is our larger size extruders and down stream equipment enabling us to handle very large profiles. 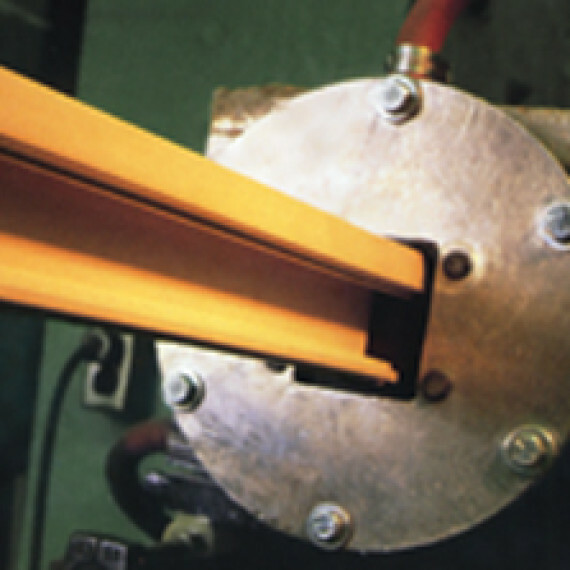 We have a variety of side extrusion machines to run multi-durometer profiles or capstock, as well as stripe profiles for color identification. OSI Plastics is a ISO 9001:2008 certified facility.